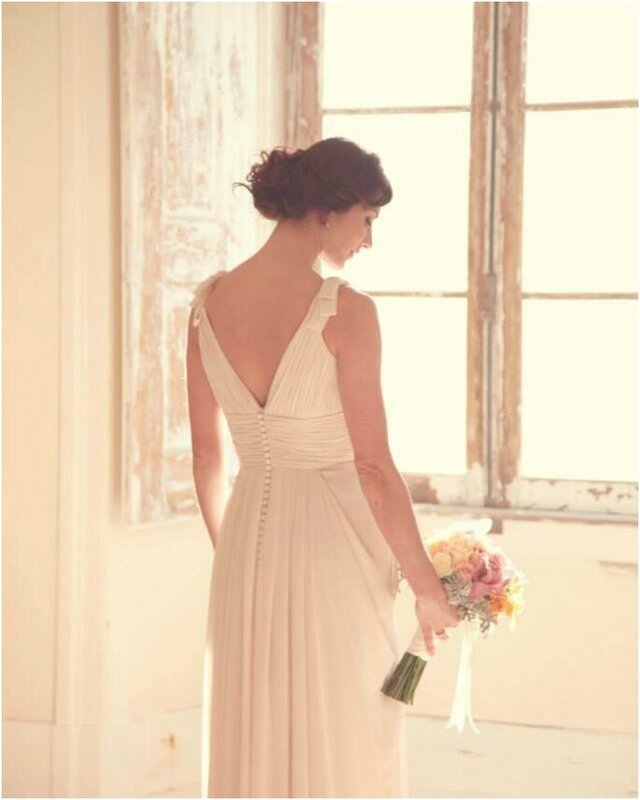 Are you planning a vintage wedding and looking for somewhere unique, with adorable rustic charm in a beautiful European city such as Portugal? Then read on! 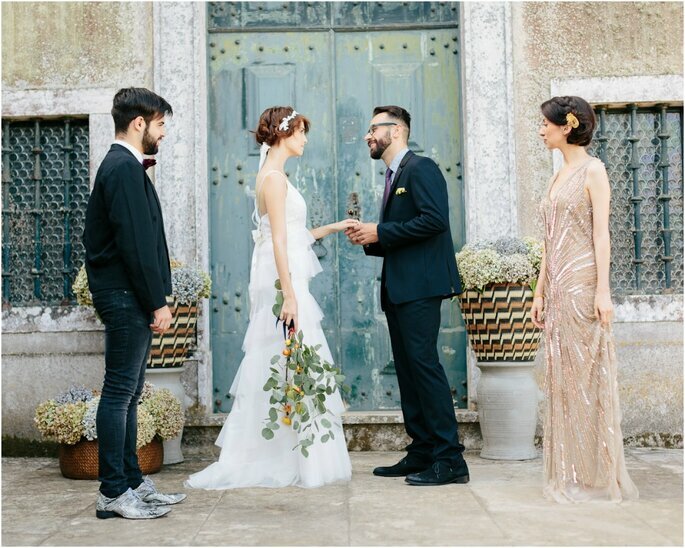 Sintra, the home of Portuguese romance, declared a World Heritage Site by UNESCO is also the home of the perfect venue for a perfect vintage wedding: The Quinta – My Vintage Wedding en Portugal. 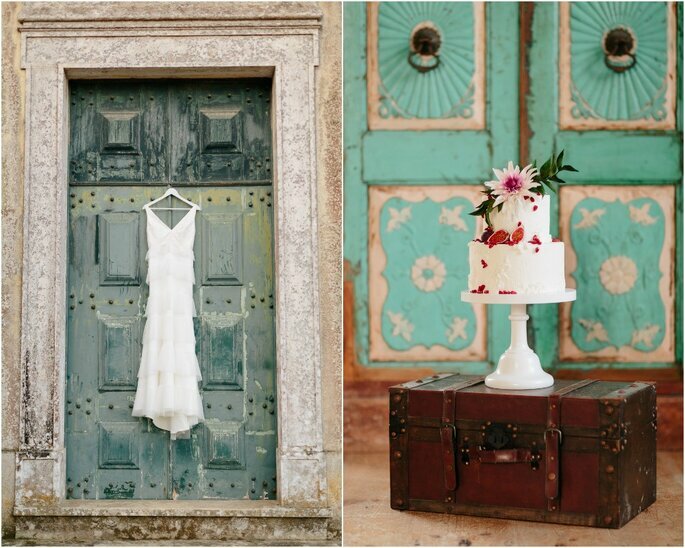 We think the beautiful city of Sintra (also known as the fairy tale town of Europe) is the ideal location for a vintage wedding. 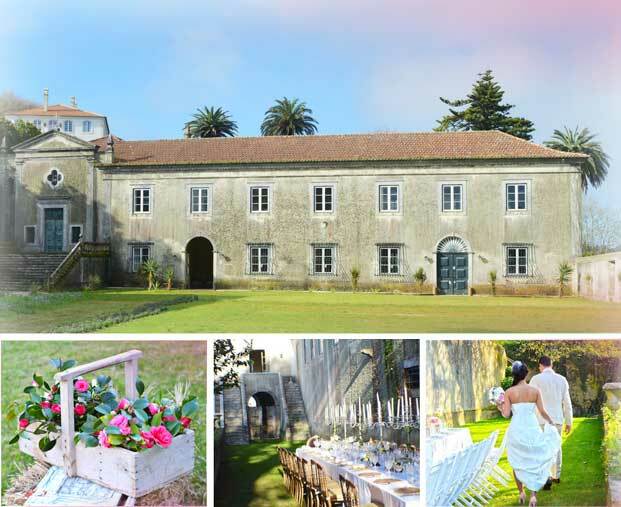 It has magnificent views out onto the Atlantic Ocean and as it’s only 30 minutes away from Lisbon, it really is an excellent and central location for all of the facilities and amenities that you may need to help you plan your wedding. Sintra is also one of the most beautiful cities in Portugal and it’s no surprise that it’s such a popular choice for many tourists, with its spectacular climate and delicious gastronomy it has something for everyone. Its magical landscape made up of castles, mountains, rivers, palaces and forests that surround the town really do give this venue an incredibly romantic feel, perfect for an event as special your wedding. 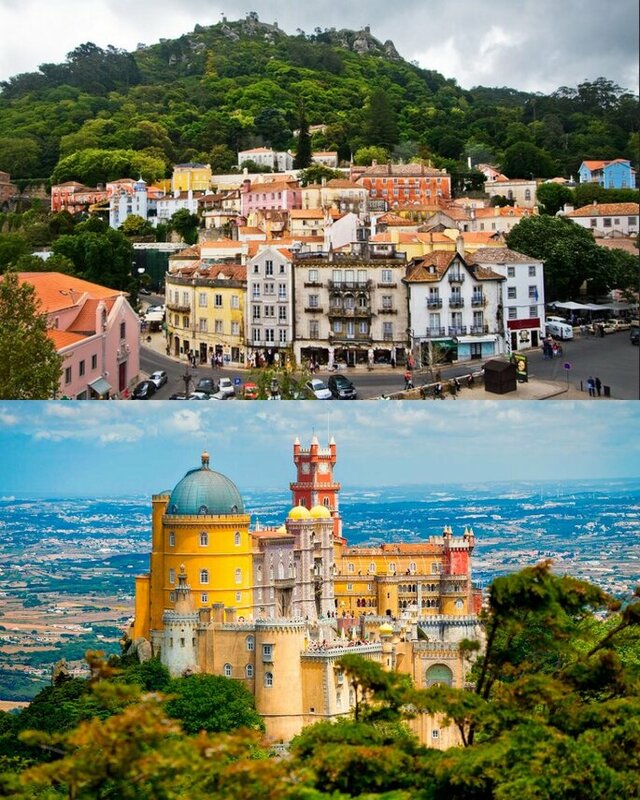 One of the best things about traveling to Sintra is that the price of accommodation and hotels is extremely competitive, great news for your friends and family traveling from abroad. Sintra is also situated in the center of Portugal and close to the capital city, Lisbon, giving you easy access to the estate. The venue itself is in a wonderful setting. 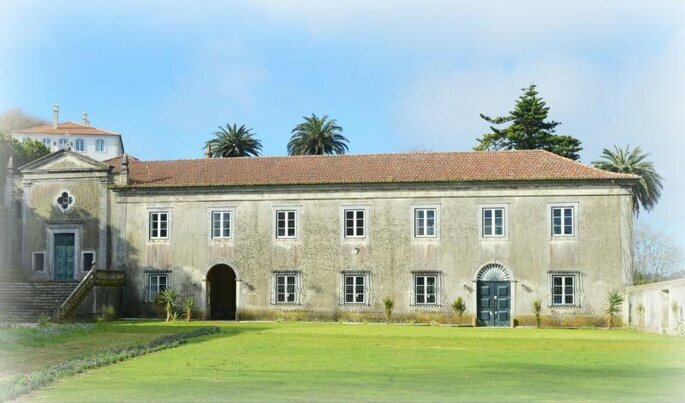 The Quinta – My Vintage Wedding in Portugal, has more than 200 years of history. 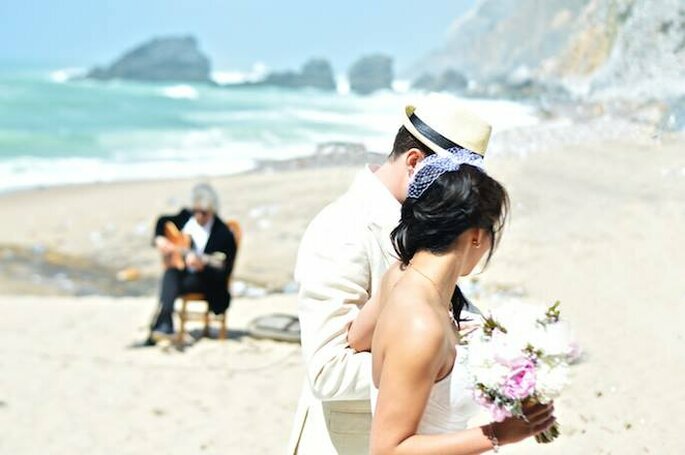 A reformed venue, but maintained beautifully with a charming vintage style and pretty gardens that surround the venue with its unique ocean views. 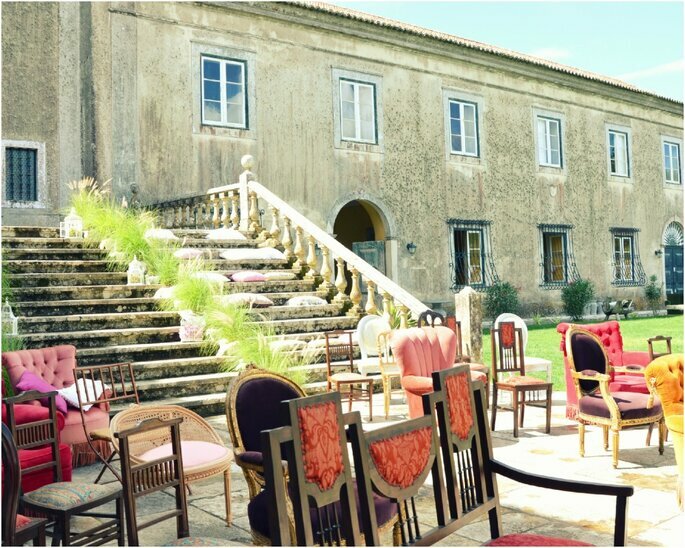 Sintra and the vintage style of this venue come together to form the perfect combination, creating an extremely romantic feel, ideal for your big day. 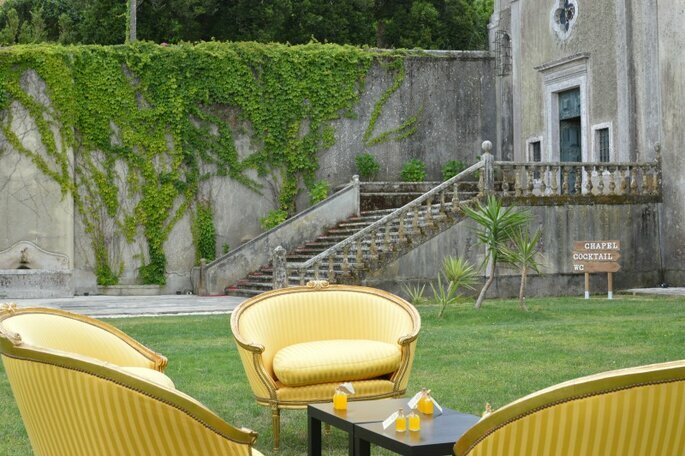 The venue is also available for relaxing vacations in Portugal, thanks to the mild weather all year round. It is also the perfect place for a honeymoon with great beaches close by and lots to see and do in the vicinity. Portugal is also well known for its great cuisine with fantastic local wines and plenty of fresh fish and seafood. 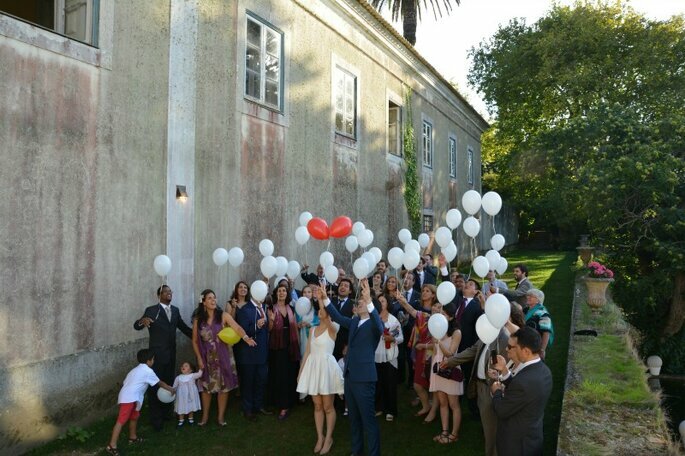 To help with your wedding planning, The Quinta – My Vintage Wedding in Portugal will offer you a team of event planners, experts in the field that will be at your service for anything you may need. Through them, a personalized service for your personalized event is always guaranteed. Their aim is to ensure your vision and creative ideas are brought to life in the most beautiful way. The venue also has nine bedrooms, which can accommodate up to 20 people, for the exclusive use of you and your guests. No need to arrange transportation or book rooms in other hotels, one less thing to worry about! 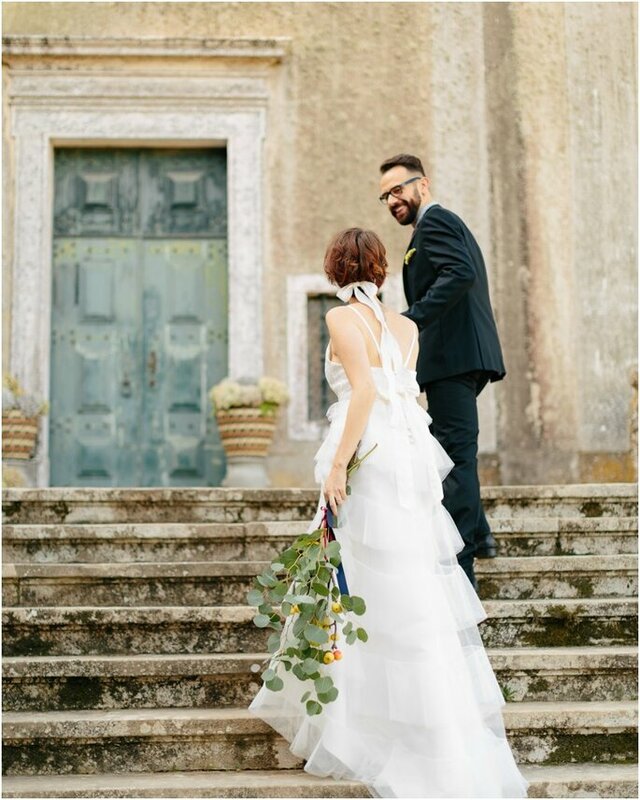 When you arrive at the venue you will be greeted by an enormous courtyard, to one side a pretty staircase towards the chapel and to the other, a secret walkway that takes you through to their private, magical and mystical forest. This venue certainly has lots of unique and charming areas, all for your exclusive use. Your civil ceremony can be held here without any legal restrictions, and you have the choice of the chapel, their grand staircase, the reformed walkways or the gardens of the estate. After your ceremony, you and your guests can make the most of their beautiful outdoor terrace, a wonderful area for welcome cocktails and canapes. If your preference is to say “I do” with sand between your toes and waves crashing in the background, then this is also possible on Adraga beach. 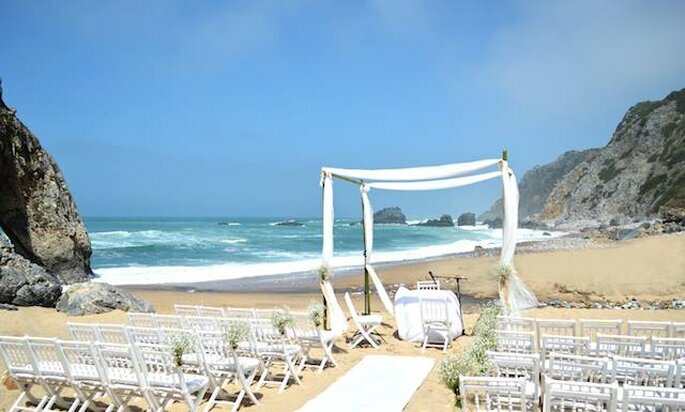 The Atlantic Ocean as a backdrop will make your ceremony a truly magical moment. After the ceremony you and your guests can go back to the main house and get the party started! Adraga beach is set in an idyllic and intimate setting, perfect for a private session with your photographer that will be able to capture the most incredible shots on this stunning sandy beach. The Quinta offers a variety of wedding packages tailored to each couple’s budget and preferences. 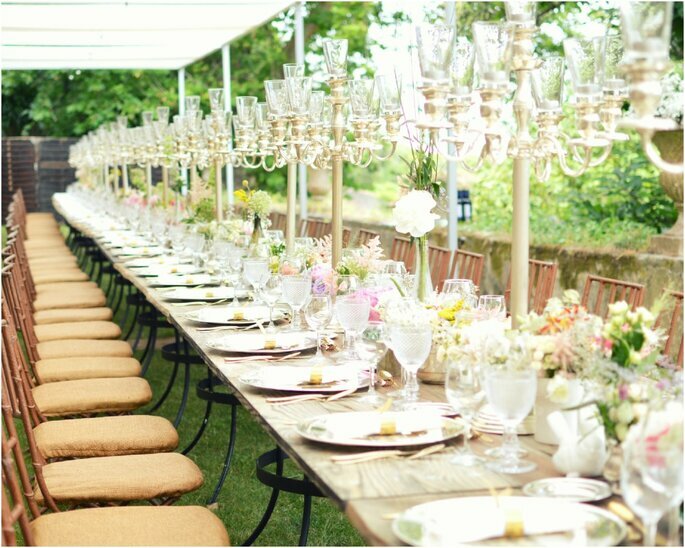 They also have a great team of wedding planners, managed by Claudia Gameiro. The planning team will work with your chosen theme and color scheme and will style the venue for you in the most incredible way. 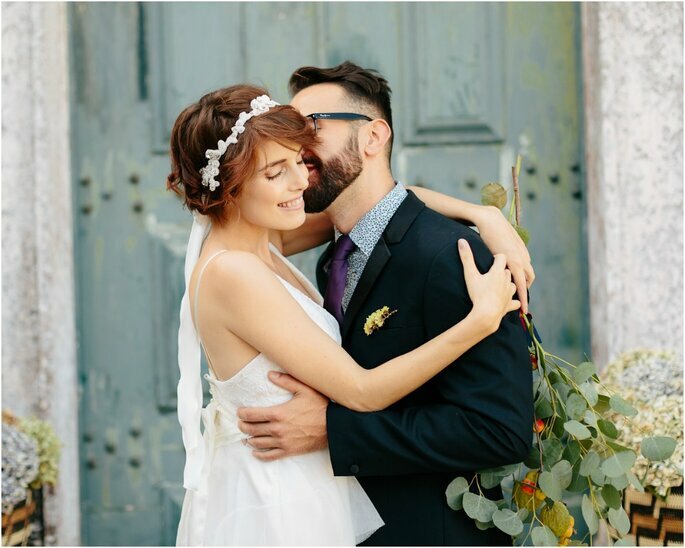 The Quinta – My Vintage Wedding in Portugal is the ideal venue if you’re thinking of a vintage wedding abroad, and where better than Sintra: the most romantic city in Portugal.